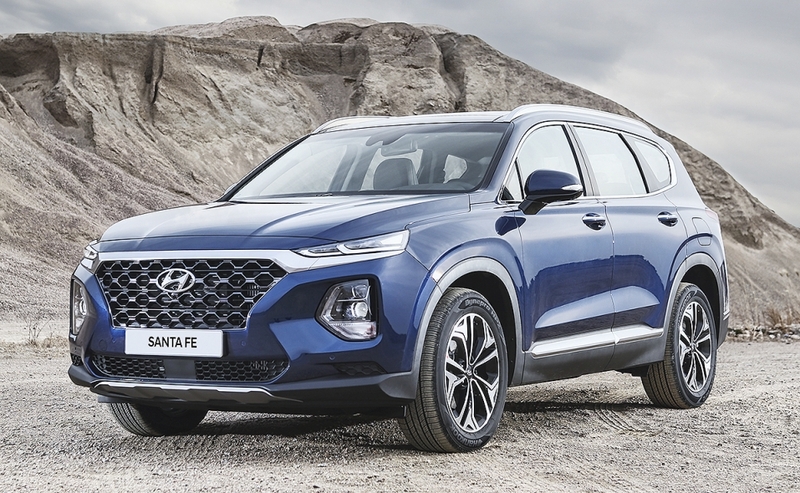 Hyundai says its new Santa Fe will face a tough time in Europe, but the automaker hopes more advanced safety and comfort features, better styling and a more refined interior will attract more families and additional female buyers. 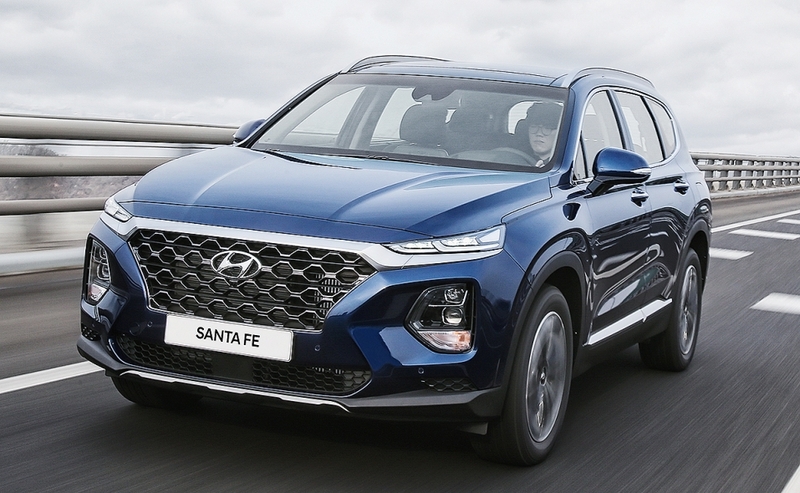 "We would like to raise sales in Europe, but large SUVs face a strong headwind in the region with the upcoming stricter CO2 emissions regulations," said Byung Kwon Rhim, former president of Hyundai Europe who is now an executive vice president at the automaker's global headquarters in Seoul. 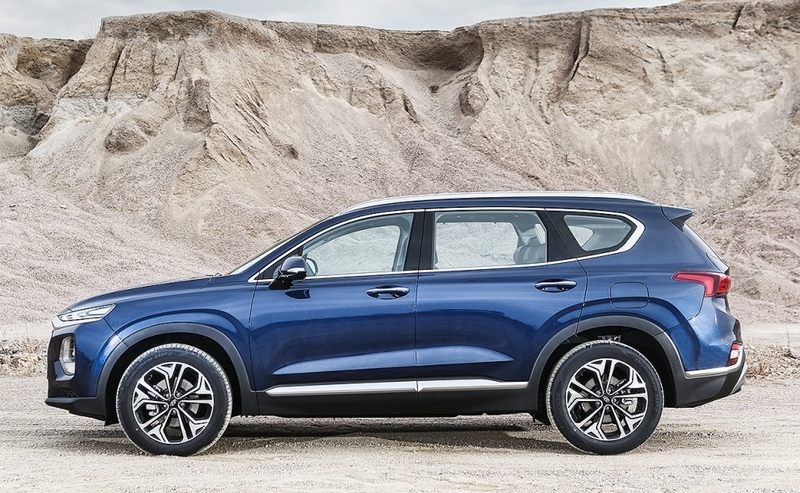 Hyundai executive Lee Kwang-guk said SUVs have become "more family cars" so improving comfort and safety was a focus for the new generation of the brand's flagship SUV. 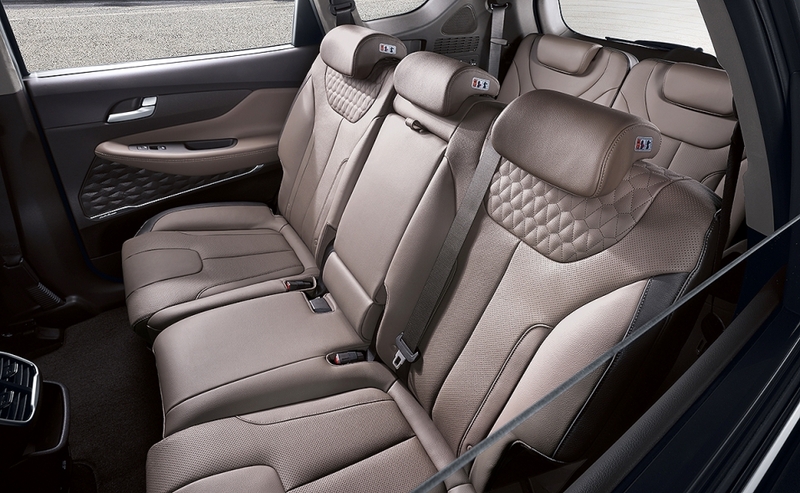 Among the family-friendly safety options is a system that prevents young children, babies or pets from being left unattended in the back. It sounds the horn and flashes the lights if it detects movement in the rear seats after the driver has locked the vehicle. Hyundai says the system is an industry first. It also activates when children accidentally lock themselves in the car. 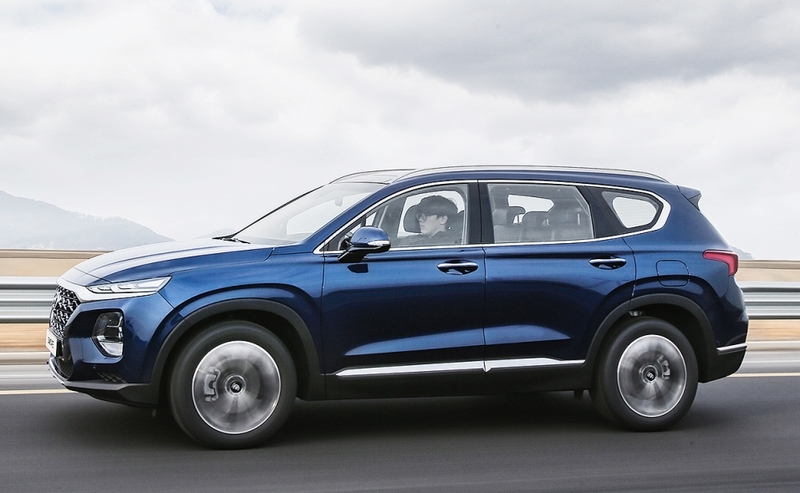 Another feature is the so-called "Safety Exit Assist," which issues an acoustic warning if it detects approaching traffic when the driver attempts to unlock the child lock doors. 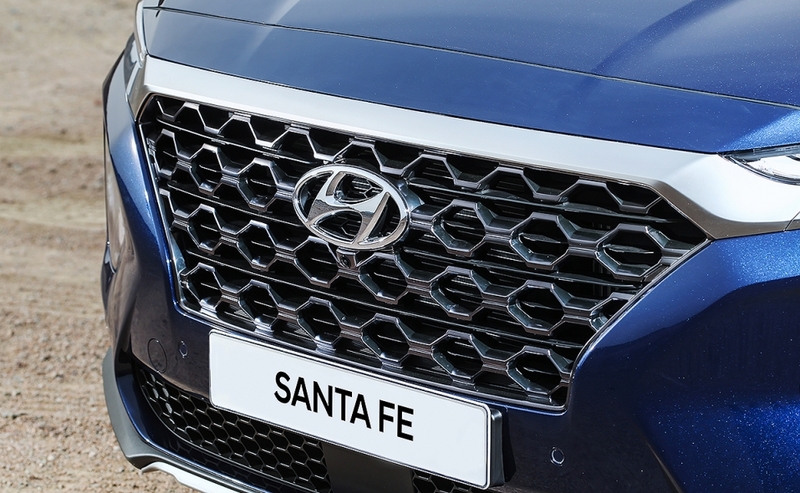 The Santa Fe is the first Hyundai to get a rear cross-traffic collision-avoidance system that applies the brakes automatically if vehicles are approaching when the vehicle is reversing out of areas with low visibility. 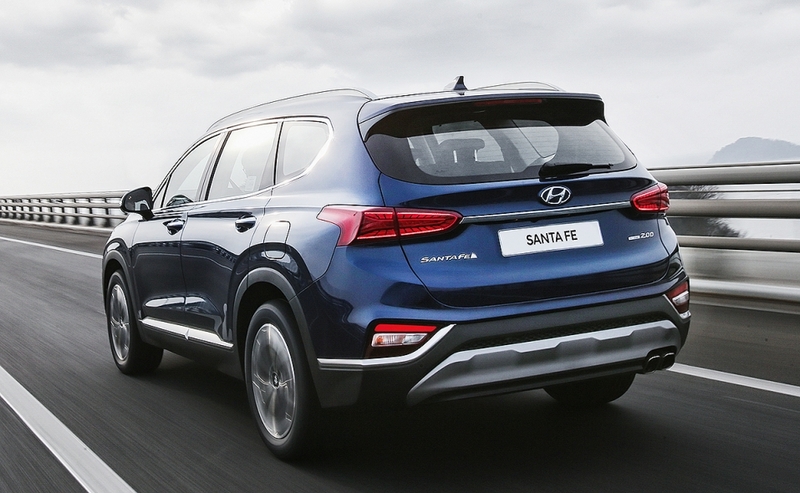 Hyundai has made improvements to the Santa Fe's ride and handling while also making it quieter on the road. 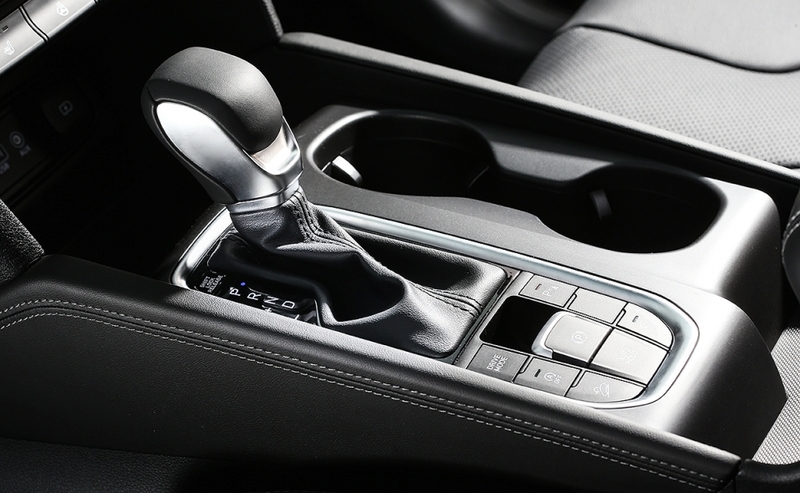 It has variable torque control that gives it agile handling and better torque application. The suspension has been stiffened to help improve ride comfort. The engine lineup was tuned to make a softer sound and a revised piston design reduces cold noise. 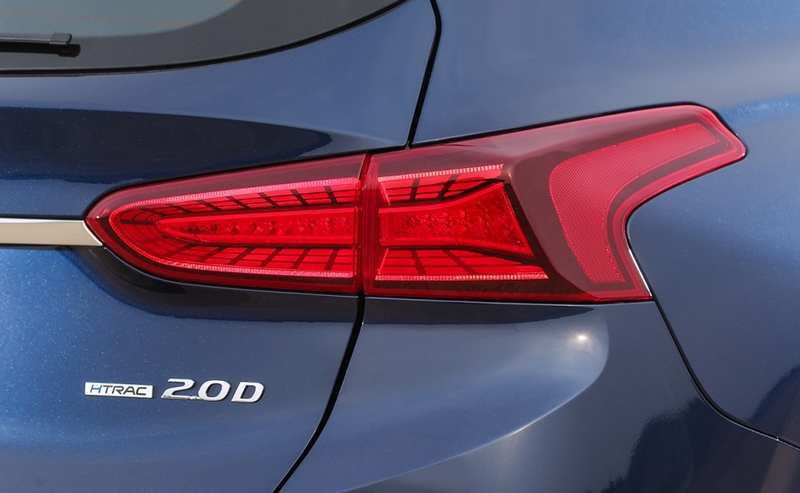 The external vertical shock absorbers have lower noise, vibration and harshness levels during driving, Hyundai said. 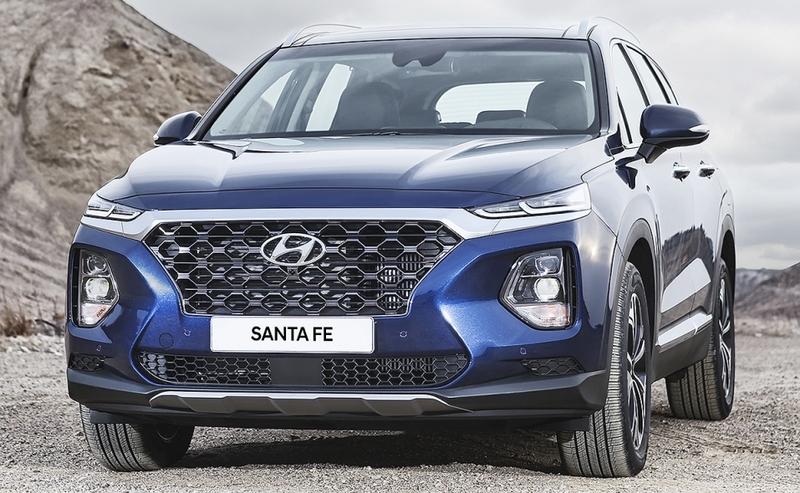 The Santa Fe is a low-seller in Europe, with a volume of just 11,742 last year, according to JATO Dynamics. The fourth generation is 70mm longer than its predecessor model and has a sleeker design. 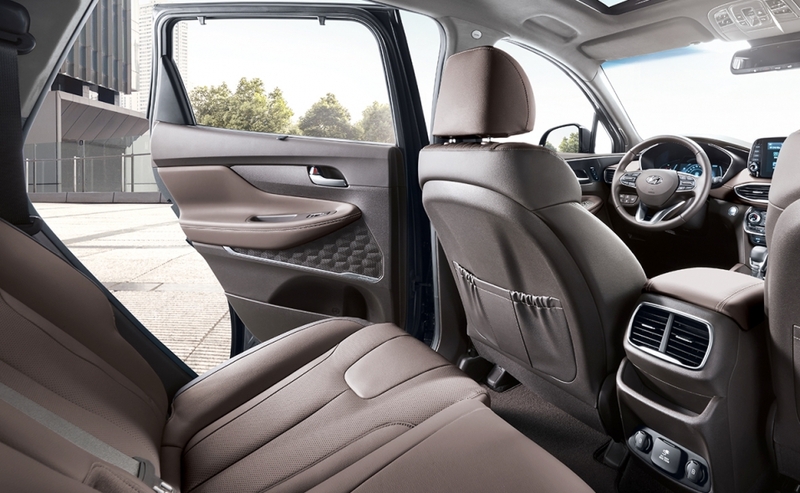 The increased length gives rear passengers more legroom and adds 40 liters of cargo space. Engines: The two diesels and one gasoline engine available in Europe have been modified to meet the new Euro 6c emission standards, resulting in improved fuel efficiency. 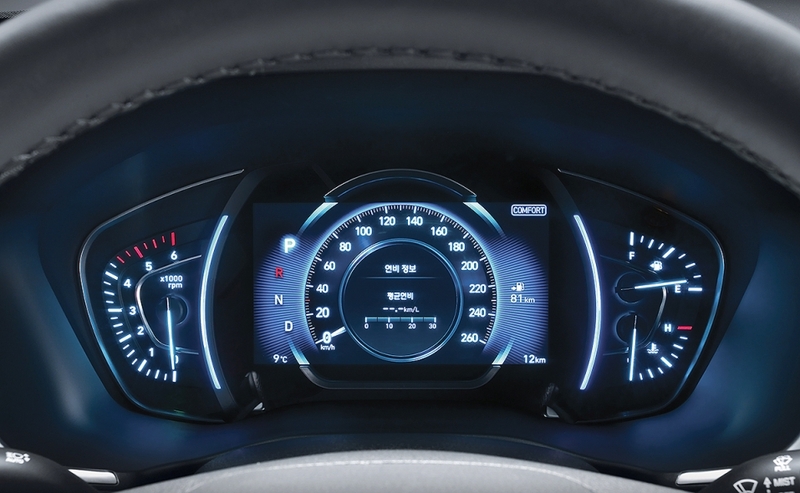 Infotainment: The SUV's navigation, media and connectivity features can be accessed through 5-inch, 7-inch or 8-inch screens. 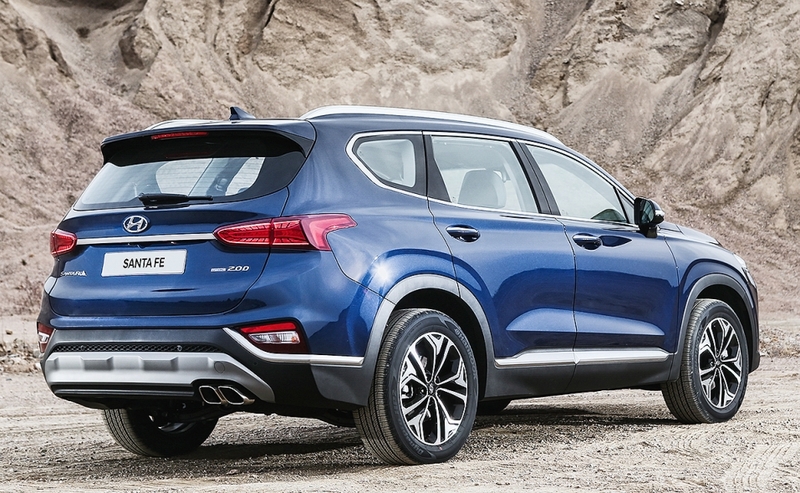 Connectivity: The SUV has wireless inductive mobile phone charging, a USB port and an AUX jack. 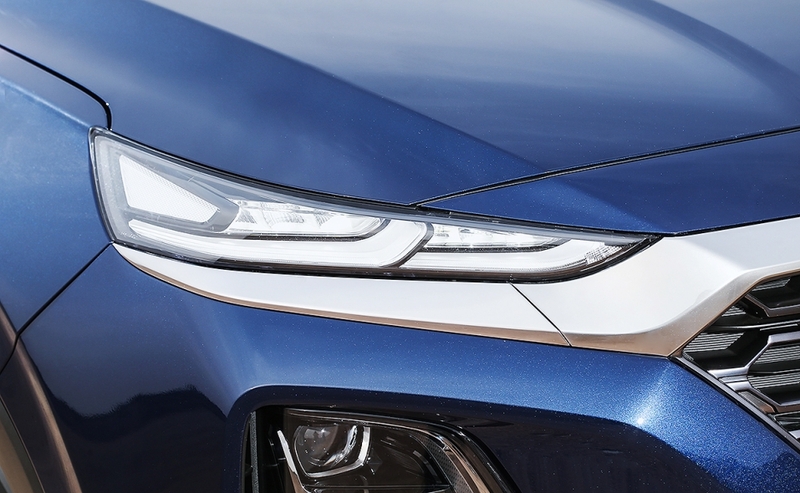 Technology: First Hyundai SUV with head-up display that projects driving information onto the windshield. 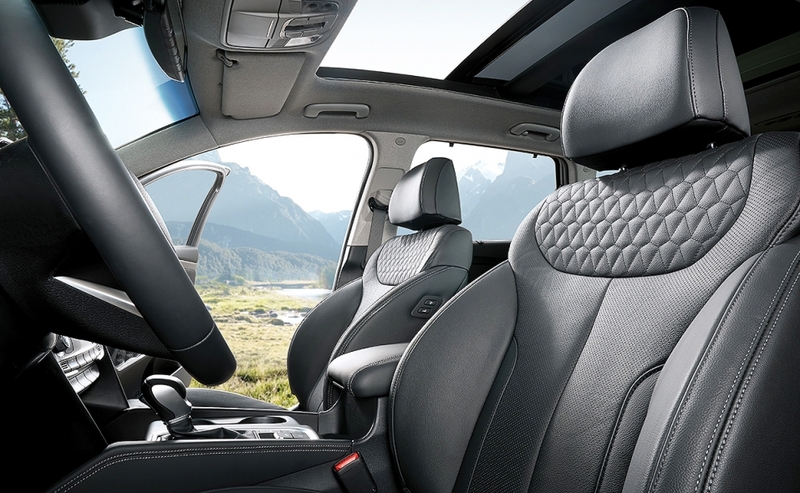 What's good: Comfort and handling is good on both the highway and country roads.